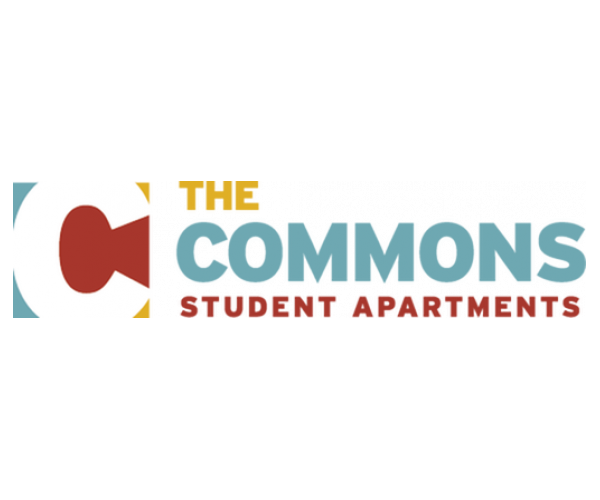 The Commons at Tallahassee is home to the best FSU off campus housing! Choose from 1-, 2-, 3- and 4-bedroom apartments. We offer leases by the bed (not the whole apartment), so you can rest assured knowing that you’ll never be on the hook for your roommates’ share of the rent, which is all-inclusive. Residents enjoy exclusive access to our 24-hour fitness center, swimming pool and hot tub. 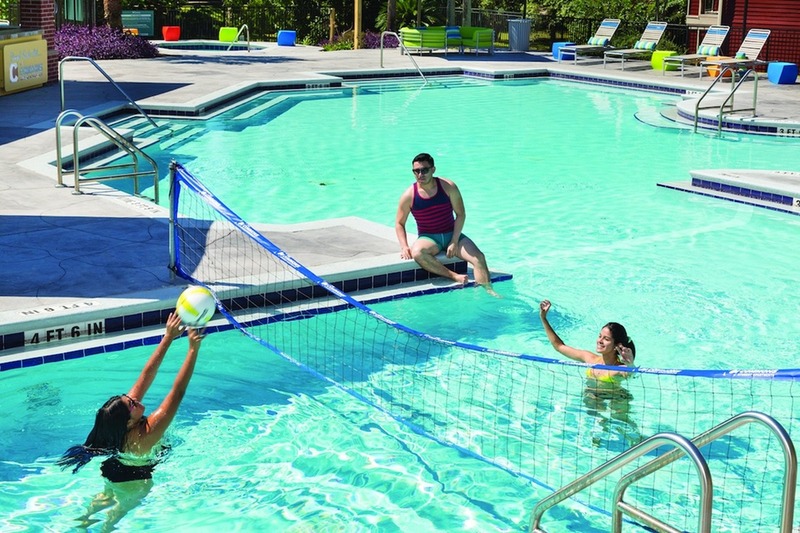 Other outstanding amenities include a clubhouse, an outdoor grilling area, and a sand volleyball court. You’ll feel like you’re living at a resort! Plus, we have free parking for residents and guests, as well as 24-hour emergency maintenance services. Tour this gated community just minutes from the Florida State campus by clicking here. And be sure to watch the video below before your visit.